 Check out a virtual tour of Fairmount Animal Hospital through the eyes of Dr. Fatheric's very own, Dixie! 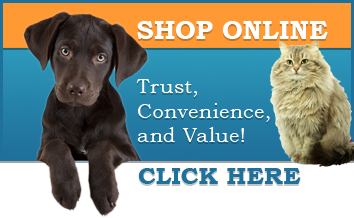 Ever wonder what a physical exam looks like through the eyes of your pet? Here, Dixie takes us through her physical exam. What a great patient she is!